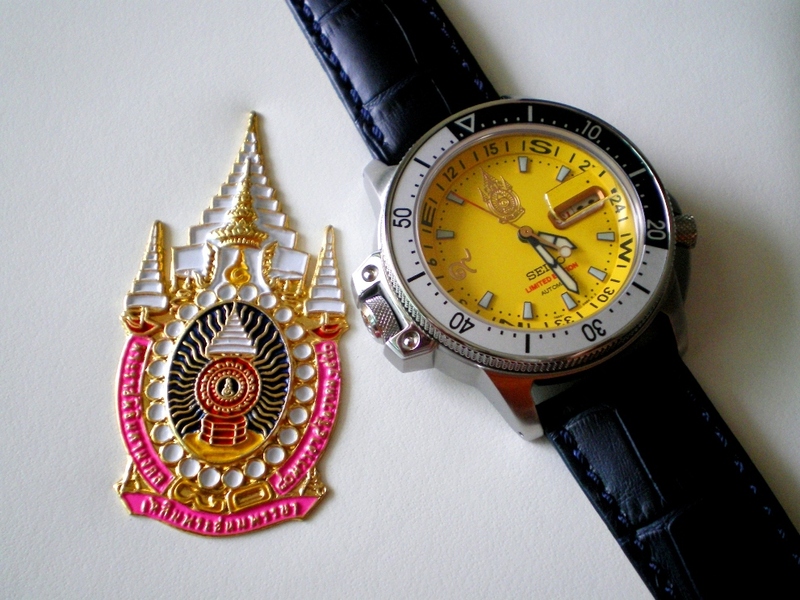 Both AP (Swiss) and Seiko (Japan) watch manufacturers were commissioned to produce limited editions wrist watch on the occasion of the Thai King’s 80th Birthday celebration. 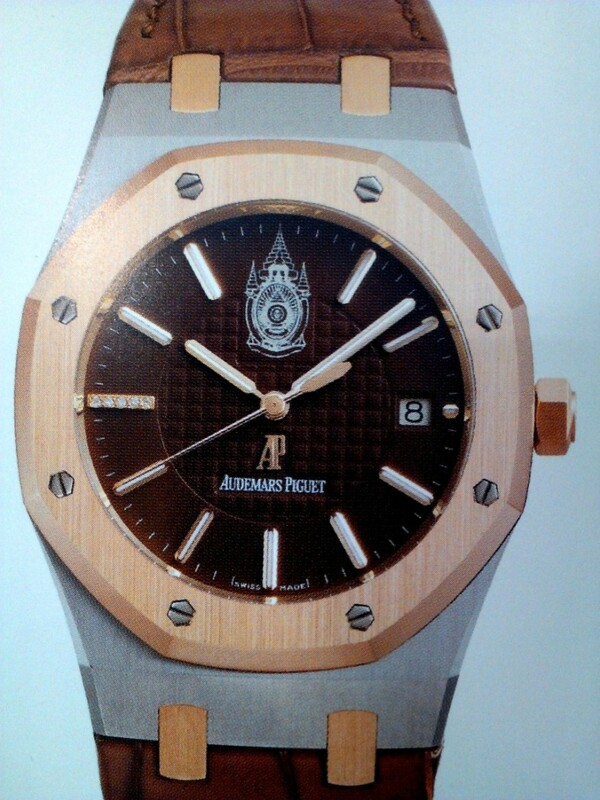 The two commemorative watches are of different design BUT, both share the same theme – The King’s emblem on the watch dial, at the 12 o’clock position. 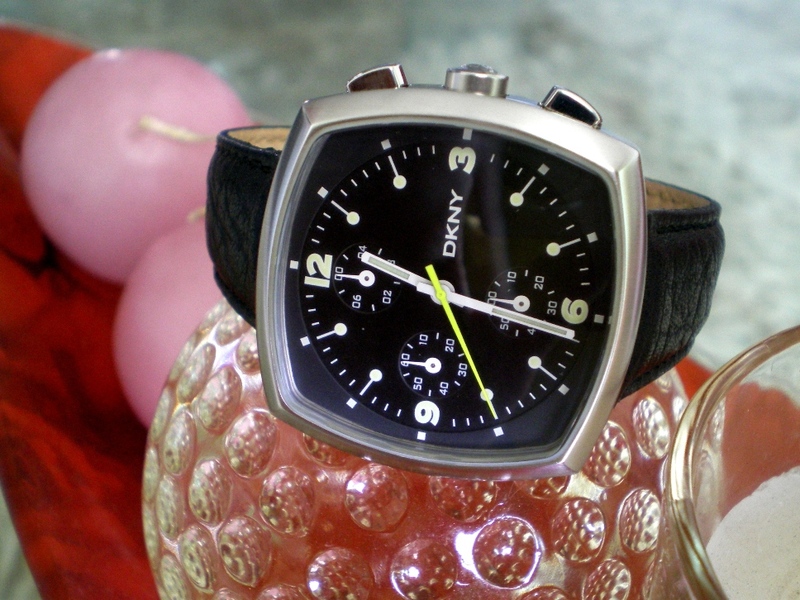 Such pieces are very rare to come by. 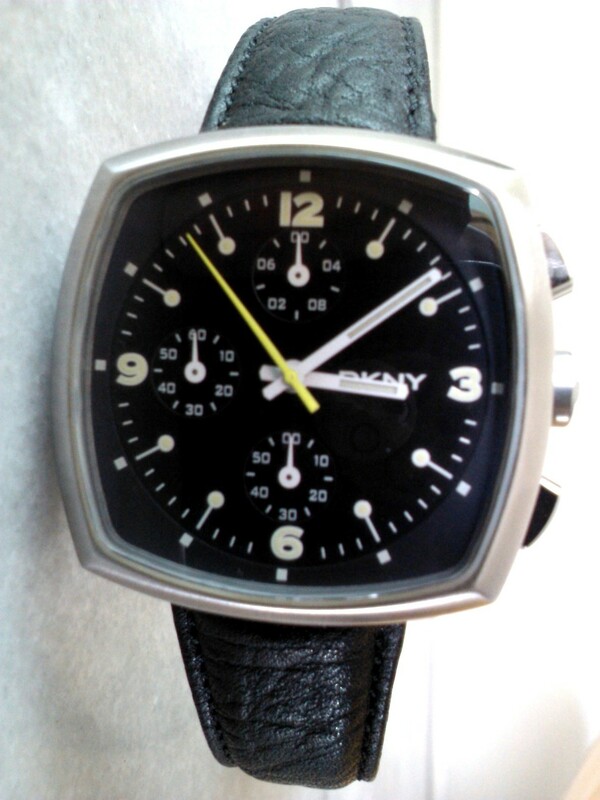 This rare “TV Screen” chronograph wrist watch belongs to earlier batch of DKNY chrono quartz. 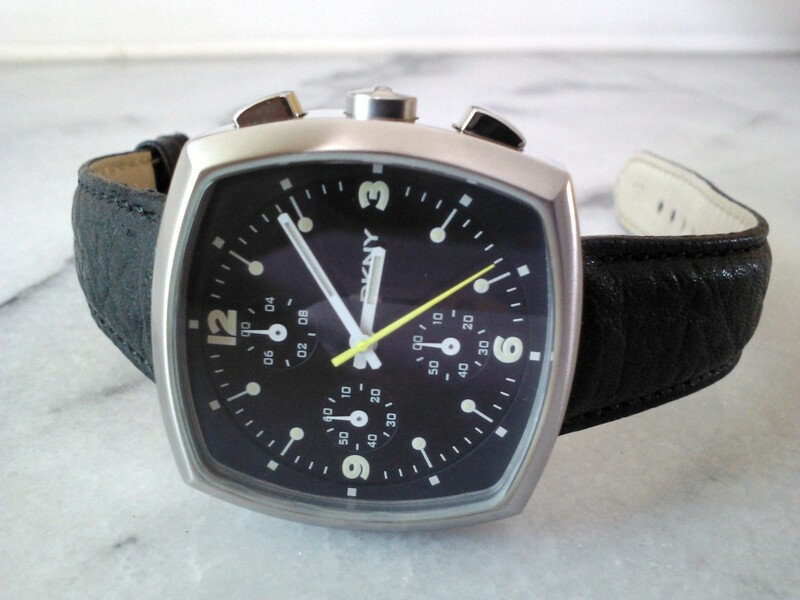 The Swiss manufacturer used high quality quartz movement for its chronograph timepieces. Very rare.